Chinese Snorkel range kits are 100% made in China and a basic product of low-medium quality, accepted by a market sector suitable for meeting minimum needs. After a number of years and thousands of snorkels imported from China made by a range of producers, our experience has led us to use 4x4TLV in our basic range, offering the widest catalogue and with a higher production capability. 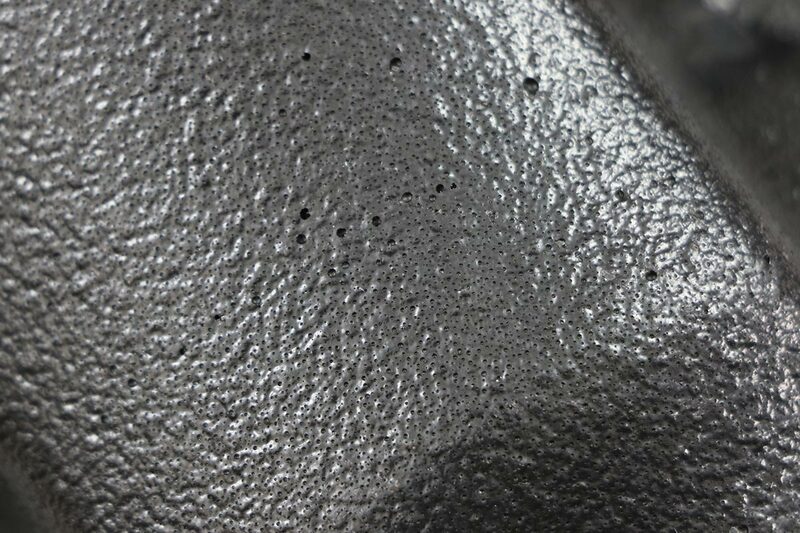 Bear in mind that the percentage of defective units produced by this and other Chinese producers is high due to simple production process and the materials used. Depending on the relation between each producer and importer and prices, a medium, low or very low quality product is supplied. In that sense, in Snorkel 4x4 we have always prioritized and we will keep prioritizing the distribution of the best kits of Chinese producers even though their cost is higher, unlike other importers/resellers who are only interested in low prices, ignoring the quality they offer to customers. 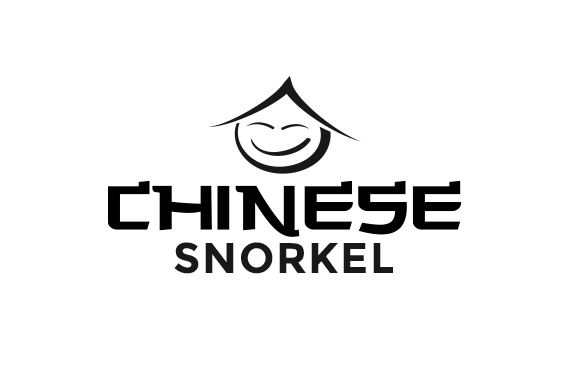 Purchase your reduced price Chinese Snorkel from SNORKEL 4X4, knowing that you are going to buy the best material and getting it in the fastest time. We have an average stock of more than 1,000 snorkels for this range. 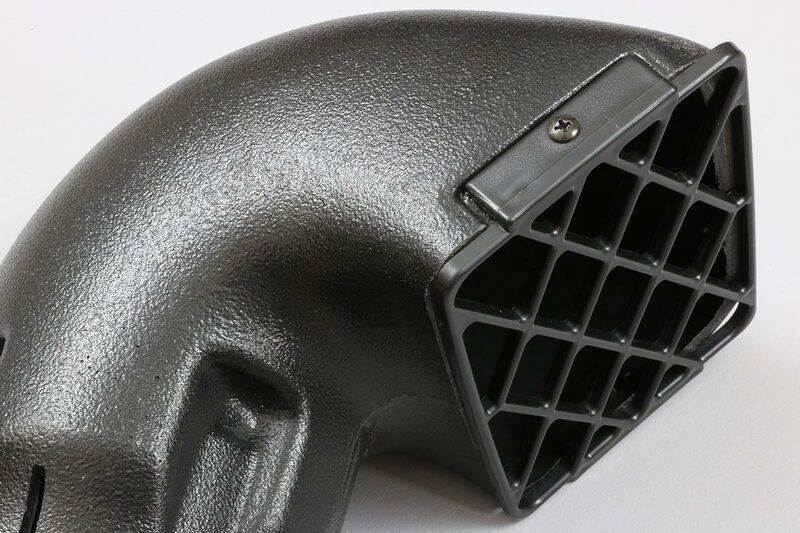 The material used for its production is polyethylene LLDPE with a higher resistance than other copies made from fiber or ABS, in a single piece by rotational moulding. It is supplied in powder by SCG Chemicals Thailand, although recycled materials with lower features are also used. 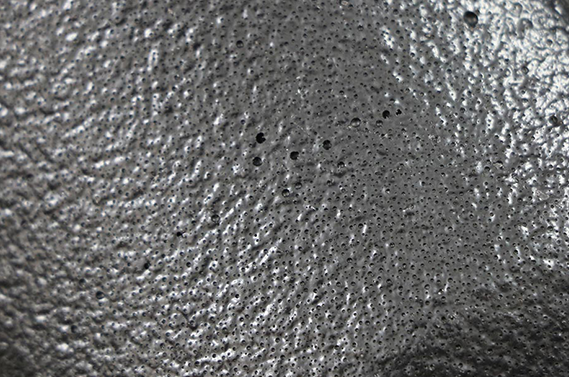 Snorkel head and body tend to present pores and irregularities in their thickness due to material and production mould properties, which can lessen their resistance and / or cause difficulties in the installation process. 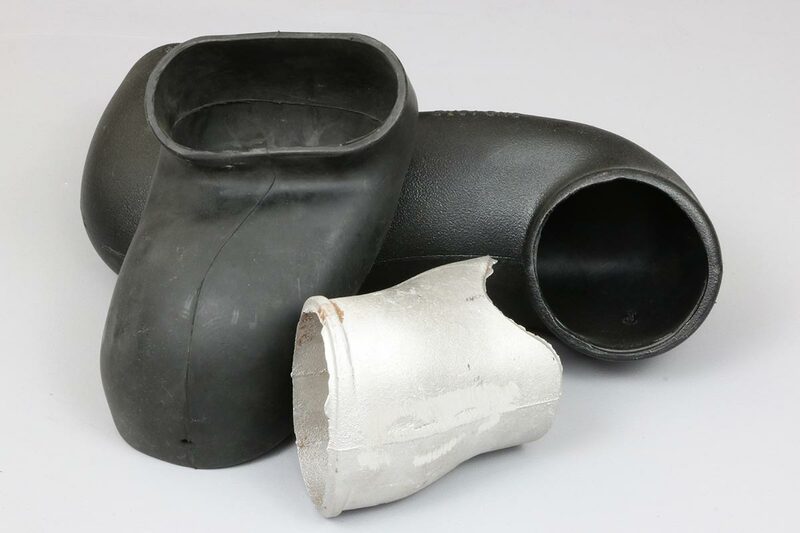 The rest of the pieces of the kits such as rubber ducts, hoses, hardware, metal plates and other accessories also have a Chinese origin and their features and durability are basic too in order to fix a low final price. 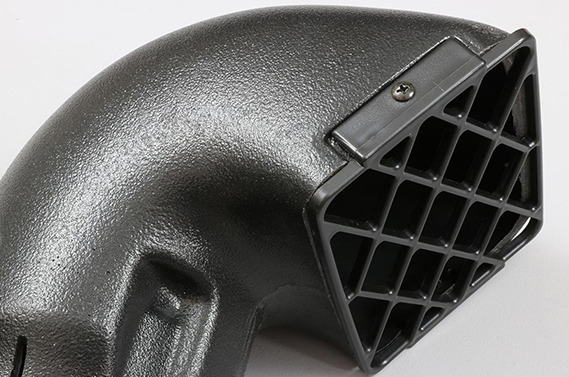 The longevity of these components can be affected by demanding, intensive use. As a basic product it can present some flaws in finishing, such as deformations, defects or even the absence of some pieces compared to other kits by reputable manufacturers, which will not be enough reason to apply the 2 year warranty. The warranty will be applied should external causes or severe manufacturing malfunctions lead to components breaking, always with the producer, 4x4TLV's, approval with a restitution period according to Chinese imports. Transport fees will be paid by the purchaser. More than a few the customers have been satisfied with the purchase of a Chinese Snorkel. If you just want to make a small investment in your 4x4, do not hesitate to equip it with a 4x4TLV kit, the best among Asian kits!